Excellent interview Mr K & a big HIP-HIP-ARRRROOOOOOO for your 5000 blog views from 2 of your new friends from South Africa!! 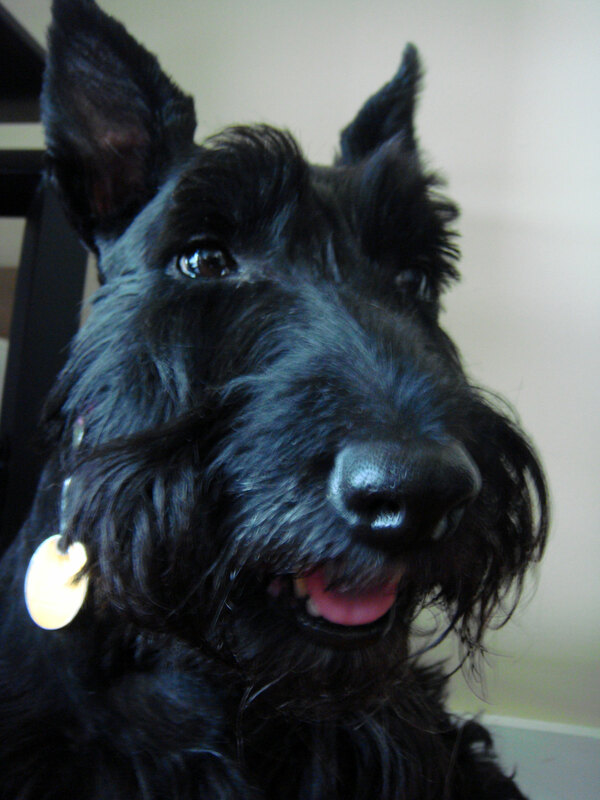 I am not a Scottie but may I say as a female that I consider your behaviour absolutely correct. Thanks Wally, Sammy and Scottie Mom Robyn! Be sure to send us a photo of your choosing for the International Scottie Love album...Peru just took the lead from South Africa! Zena - you ARE certainly perfect just the way you are. Such a cutie!! Thanks for visiting Heather and Mr. K's site. They'll surely be checking back with yours!